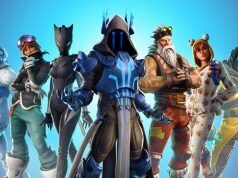 HTML5 has become the standard weapon of choice for online game designers in the online slot industry, an industry that previously dominated by Flash. HTML5 replaces Flash as a more mature technology, outperforming in almost every way from loading speeds to security to accessibility. Flash pioneered bringing streaming audio and media directly to the punters and was adopted by industry giants such as YouTube and Apple. But technologies need to keep up with other standards and consumer tastes to continue being useful. 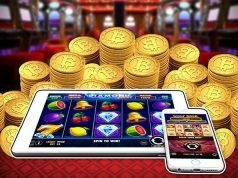 When YouTube and Apple switched to HTML5, the online gambling industry took notice and started to see the benefits of the technology – and since then, they haven’t looked back. Some of the biggest online slot developers in the industry have switched to releasing only HTML5 slot games and so the whole industry is following them. Flash is dead. Nobody wants to accept plugins and fiddle around with tacked on technologies – we just want things to work. 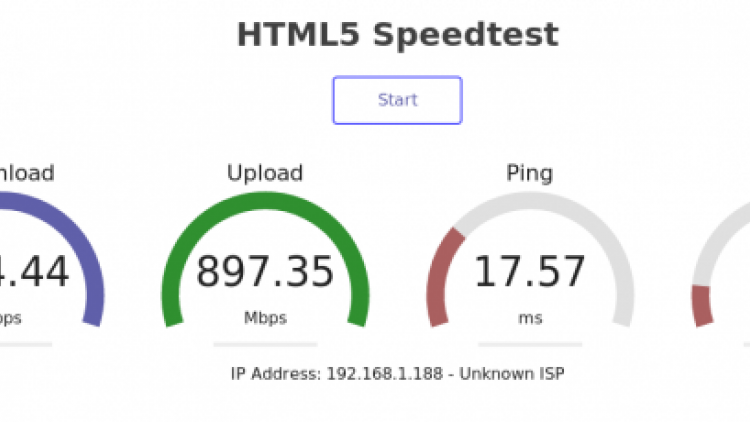 HTML5 loading speeds are faster than other interactive technologies. Instead of loading the entire game, HTML5 loads the essential assets, which means it can be played while loading the rest. I think the key factor in HTML5 dominating the world of online slots is its ability to adapt to and perform well on any device. HTML5 works efficiently across platforms and operating systems. Mac, Windows, Android, smartphone, tablet or PC, HTML5 doesn’t discriminate and performs well across all platforms out of the box. And as I said earlier, if tech giants adopt the format, the rest of the industry generally follows, and that industry is primarily high performance delivery of interactive multimedia to the consumer. The cross platform availability gives online gaming the edge and allows the consumers more freedom to pick and choose how and where they play. Some online slot players prefer to be discreet – or play on the go – and the compatibility on portable devices allows them the freedom to do so. More and more people are taking advantage of HTML5’s cross platform compatibility and playing online slots on their mobile devices. Therefore, developers have simplified the games for such devices making them more user friendly and available to a wider audience. The basic tools required to make an online slot machine are available online and free. This means that anyone can get a start making HTML5 online slot games should they wish to do so. The resources to create HTML5 slot machines are highly accessible and user friendly, allowing the developers lots of freedom when it comes to game design. A small grey cloud of doubt always hung over the head of Flash’s ability to maintain a secure platform, which led companies to seek out a tech that was more secure. 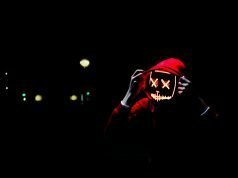 Vulnerabilities inherent in Flash still plague the tech for those still working with this medium. Flash being a closed source product means it’s more difficult to predict where future problems may lie. 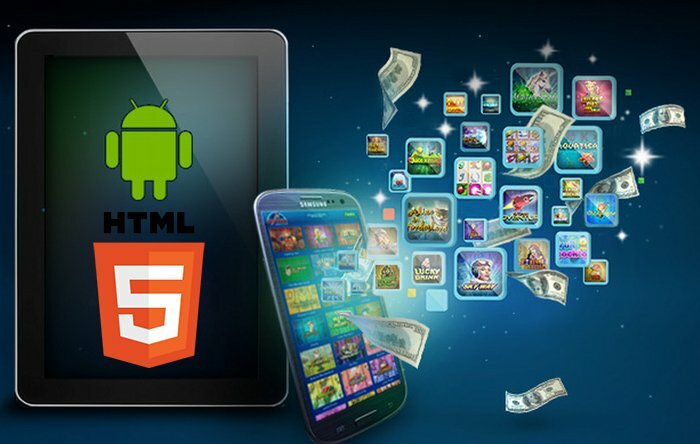 Many of the biggest names in the online slots world have made the jump to HTML5. The master creators are putting out games in HTML5, which mean the smaller providers are too. 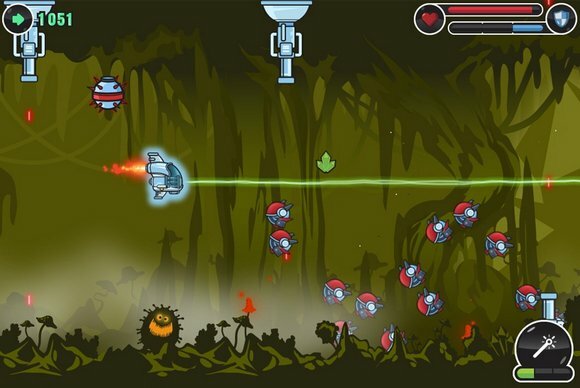 For the past two years the developers at Playtech, one of the industry bigwigs, have solely produced HTML5 games with crowd favourites such as Batman, Dr.Lovemore, and Man of Steel. Netent is another big fish in the pond pumping out games that have won the hearts of gamblers over the world, such as the crowd favourite and 80’s hair metal hit machine that is Guns’n’Roses. They also have a string of other HTML5 releases that are performing quite well in the gaming market. Microgaming sets the pace alongside Netent when it comes to high production games. 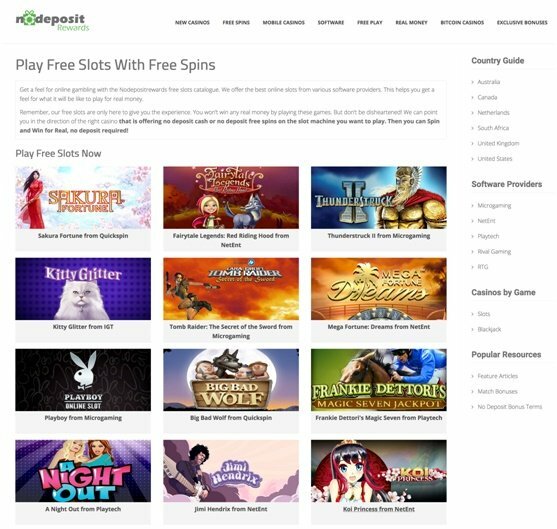 Not only are the slots creators making their games more easy to add to an online casinos portfolio, it has also helped affiliates add sticky content to their sites by simply adding no deposit free to play versions of all these games. Affilliate site No Deposit Rewards always allows visitors to play slot games directly on their site before recommending a real money casino offering the same game. HTML5 has proved itself to be the future tech of choice for online slots and is moving forward from strength to strength, as developers and users are favouring the technology for the accessibility from both sides. The cross-platform capabilities are obviously the chief motivation behind the switch, along with big companies in the slot game industry distributing most of their games in HTML5 format. It’s either keep up or get left behind in this game. Furthermore, the added security and mobile device capability is only cementing HTML5 as the go-to tech of choice in the online gaming world. The ability to play from any device on any browser is simply a win from both sides of the table.